Can you feel the excitement? 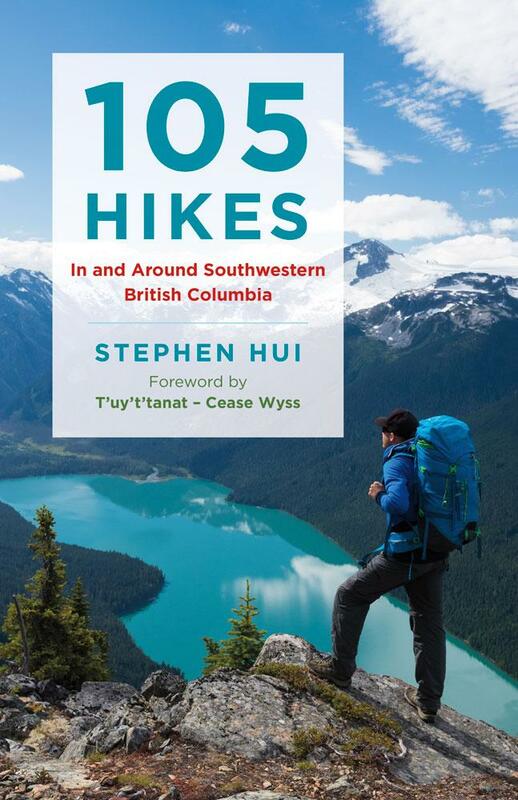 There are just two weeks left until the launch of 105 Hikes In and Around Southwestern British Columbia. The publication date for my debut hiking guidebook is May 26. 105 Hikes is an all-new, expanded follow-up to Mary and David Macaree’s venerable 103 Hikes in Southwestern British Columbia. The B.C. Mountaineering Club and The Mountaineers of Seattle originally published 103 Hikes in 1973, and Jack Bryceland authored the sixth and last edition in 2008.